This is an application example of a Tiny House. Tiny Houses are very small homes that enable simple living in a smaller, more efficient space. They are usually made of wood, being creatively designed to maximise the utility of a small living space. 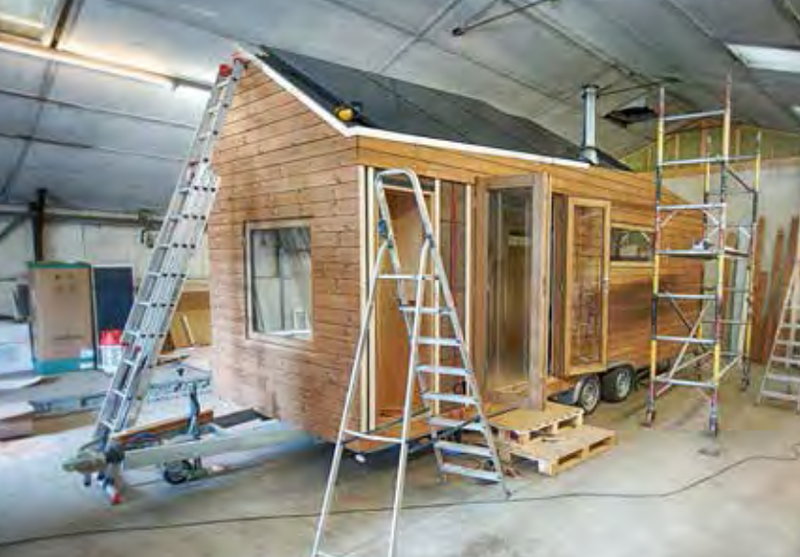 The principal reasons for living in a Tiny House are to live sustainably in a financially and environmentally conscious way, whilst at the same time enjoying the resulting freedom.